We believe that everyone has to find their own way of approaching God in worship. Some people value and appreciate the traditions of the church, using prayers written in beautiful, poetic language, and the very best of the church’s traditional hymns and songs. 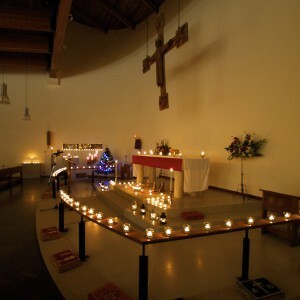 Others like a modern approach, with more lively music and simpler prayers. Some like hearing an in depth exploration of the bible, while others like discussion and questioning, and some value simply sitting in silence to allow God to speak. We hope to offer something for everyone through the services that happen here at St. Martin’s. Our weekly Sunday worship takes place at 9:30am, when we meet together to read and study the wisdom and stories contained in the bible, to bring before God our concerns and the concerns of the world, to listen to him, and to receive from him in Holy Communion. This service is fairly traditional in style, but is in modern English. Music is a mixture of traditional favourites along with the best of modern music, and is designed to accessible to all ages. We have a selection of toys for the very young, and welcome families to worship with us. We also have a Family Service which happens on the last Sunday of the month, at 10am. This allows a little more time to get children up and out of the house! Music here is modern and more lively, and the service is much more interactive and could include anything from magic tricks to quizzes, from discussions to stories. Everyone, no matter what age, is welcome to this service. On the first Sunday of the month, at 6:30 in the evening, we host a ‘Taize‘ style service. This is a 30-40 minute service which has no sermon, and uses very simple music and silence to allow us to approach God in prayer. Here, there are no quizzes, no talks, no discussions, simply space for you to meditate and reflect on the bible reading of the day, or about anything else that is on your heart. 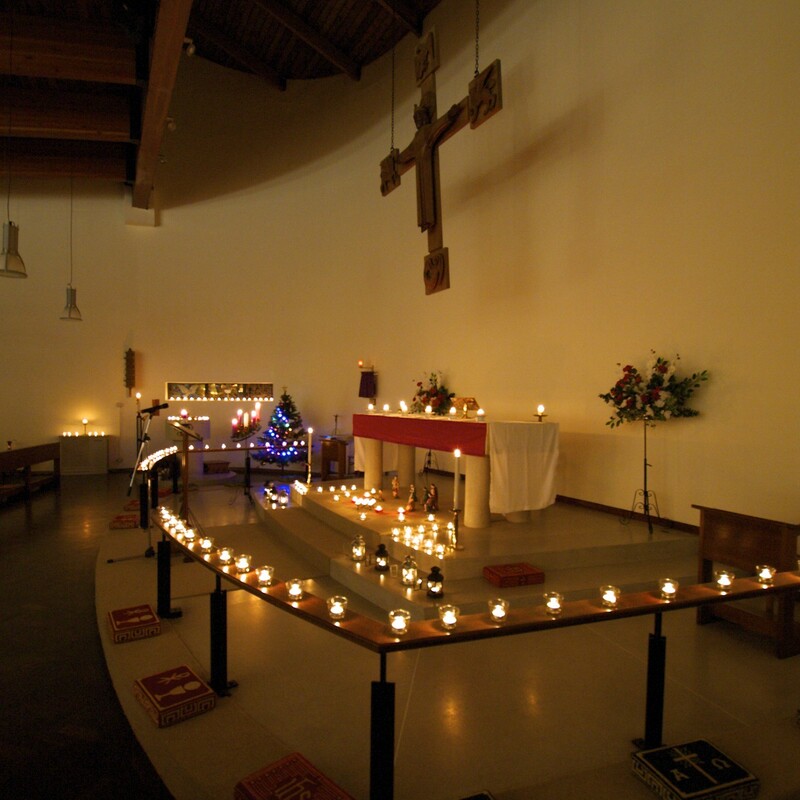 For the other Sundays in the month, we have evening services happening in differing styles across the parish – see here for more information. We have study groups that meet in conjunction with the rest of the parish, running both in the daytime and in the evening. Please contact us for more information. We also meet during the week for Morning Prayer on most Tuesdays at 9am, and for Communion or Morning Prayer on Tuesdays at 10am.